Olsen RK, Dobrowolski SF, Kjeldsen M, Hougaard D, Simonsen H, Gregersen N, Andresen BS. (2010). High-resolution melting analysis, a simple and effective method for reliable mutation scanning and frequency studies in the ACADVL gene. J Inherit Metab Dis. 33(3): 247-60. Hulvey J, Young J, Finley L, Lamour K. (2010). Loss of heterozygosity in Phytophthora capsici after N-ethyl-nitrosourea mutagenesis. Mycologia. 102(1): 27-32. Audrezet MP, Dabricot A, Le Marechal C, Ferec C. (2008). 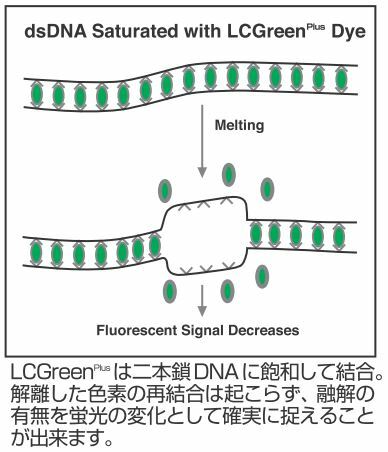 Validation of high-resolution DNA melting analysis for mutation scanning of the cystic fibrosis trans-membrane conductance regulator (CFTR) gene. J Mol Diagn. 10(5): 424-34. Wittwer CT, Reed GH, Gundry CN, Vandersteen JG, Pryor RJ. 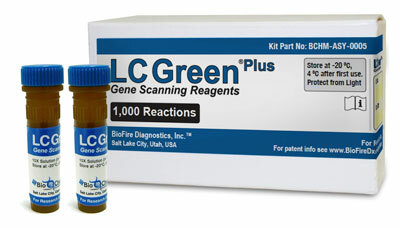 High-resolution genotyping by amplicon melting analysis using LC Green. Clin Chem. 2003 Jun; 49(6):853-60. 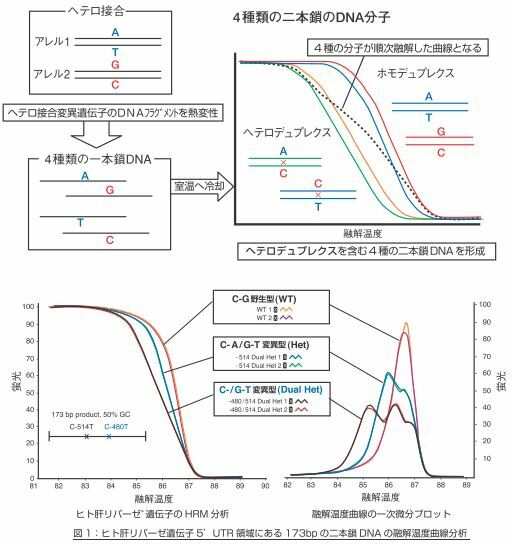 Chou, L.-S., Lyon, E. and Wittwer, C. T. A comparison of high-resolution melting analysis to denaturing high performance liquid chromatography for mutation scanning: cystic fibrosis transmembrane conductance regulator gene as a model. Am J Clin Pathol, 2005 Sep; 124(3):330-8. Herrmann MG, Durtschi JD, Bromley LK, Wittwer CT, Voelkerding KV. 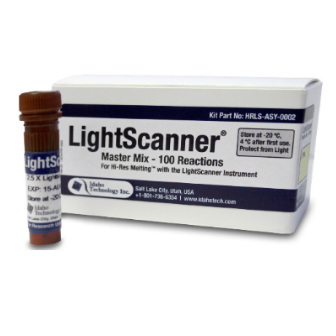 Amplicon DNA melting analysis for mutation scanning and genotyping: Cross-platform comparison of instruments and dyes. Clin Chem. 2006 Mar; 52 (3):494-503. Epub 2006 Jan 19.